This is a glimpse of the work our company does to unclog kitchen sinks. The machine we are using in the video is called a Ken-Way Jr.
We also sell the Ken-Way brand. Almost every sewer line has one problem or another weather you are aware of the issue or not. Getting rid of tree roots is easier before any issue arises. We all know that trees grow roots and sometime they can get in the way of our sewer system, which ultimately can cause major headaches. 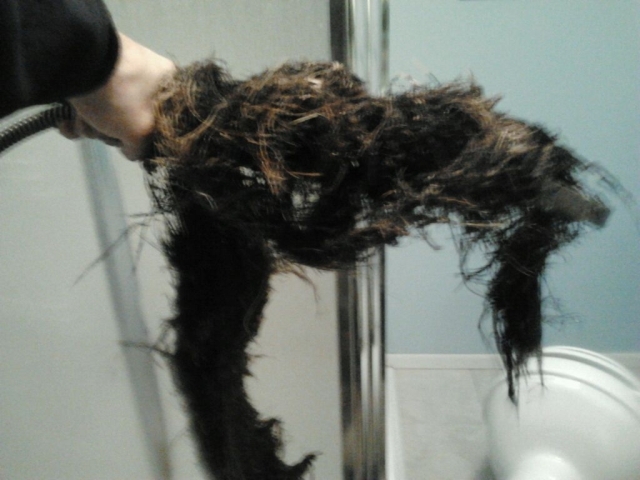 Tree roots are nasty and the longer they sit in ones line the longer it takes to remove them. Major sewer root problems call for a camera inspection along side the cleaning process. Getting every strand of root is not the goal, but getting the problem areas are. Sewer lines are put together in sections which means that in every joint you can have root intrusion. Don’t panic next time your sewer line backs up. Call the professionals ASAP and have the job done right. Drain cleaning needs to be done properly and with the right machinery. Our company see’s homeowners open up their own sewer lines with wimpy cables and blades. The rental machines don’t compare to what the professionals use. 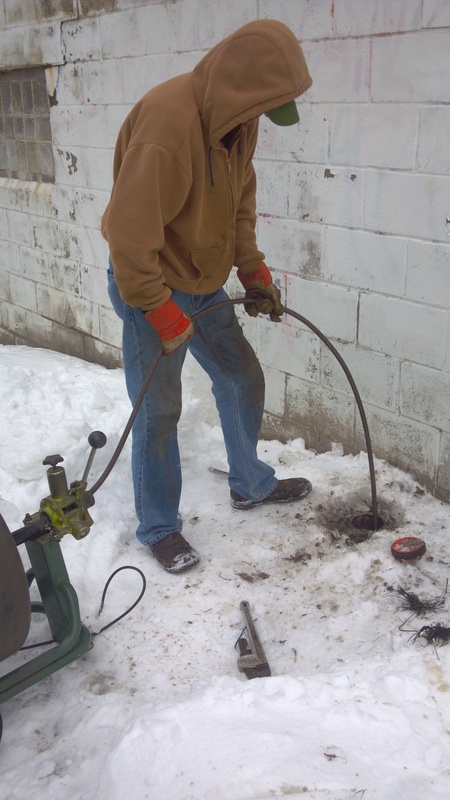 Time after time we have pulled out cables that homeowners have lost in their own sewer lines. Just like any other profession drain cleaning needs to be done the right way or major excavation costs will hit you unexpectedly. Ken’s Sewer Service is here for your help. Root intrusion only get worse, not better. Drain cleaning is not in any means an easy job but sometimes even weather conditions make it worse. Our technicians work in all types of conditions. Our job is to unclog your drain and get your home or commercial building back up and running again. Ken’s Sewer Service provides top notch drain cleaning service with the best top notch technicians. Call 952-929-4146 for all maintenance or emergency service. If your having a plumbing problem call Ken’s Sewer Service, we know that your plumbing would call. So why hesitate? Ken’s Sewer Service providing professional plumbing and drain cleaning services. When your plumbing system is sick make sure you fix it right away. Just like humans don’t feel good at times our plumbing is the same. When your plumbing is malfunctioning remember the longer you wait to fix a problem the more expensive it will be. Plumbing and humans both age and both need help at times. Fix a Leak Week has finally arrived! Having a leak in your home, or office, is never fun. 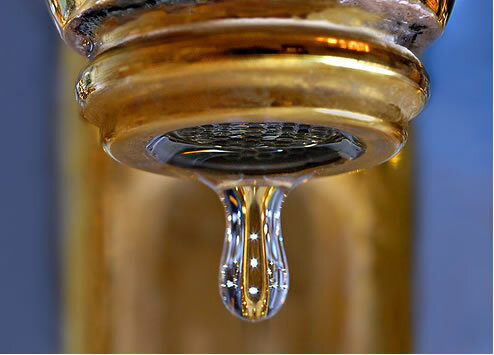 Its important to have leaks checked out and repaired as soon as possible, since they tend to get worse over time.The most common places to have a leak are toilets, faucets and laundry tubs. Did you know that an American home can waste 10,000 gallons of water each year? Think about how much that little leak is adding to your water bill! Can you imagine the money you’d save if you repaired your issues when first detected the problem? Leaks can be decieving. If you try to fix the leak yourself just to save a few bucks you may run the risk of turning it into a thousand dollar problem. Leave it to the professionals. Hire Ken’s Sewer Service to check out your leaks and start saving your money for things that matter. One trillion gallons of water is wasted in the US each year. Imagine what you could do with the money you can save on your water bill. Ever wonder what you should do while waiting for a plumber? There are some keys points to know while waiting for a plumber. First of all you should know where your main water shut-off valve is located. Below our two pictures of an old and new style shut-off valves. Second, know where your electrical box is located to be turned off if need be. Third, if your have a flood or leak in a certain area on a specific fixture turn off the shut-off valve that goes with that fixture. 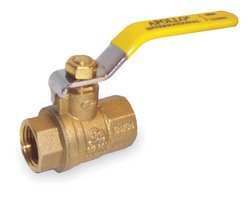 If you don’t have a shut-off valve on that fixture have a plumber install one. 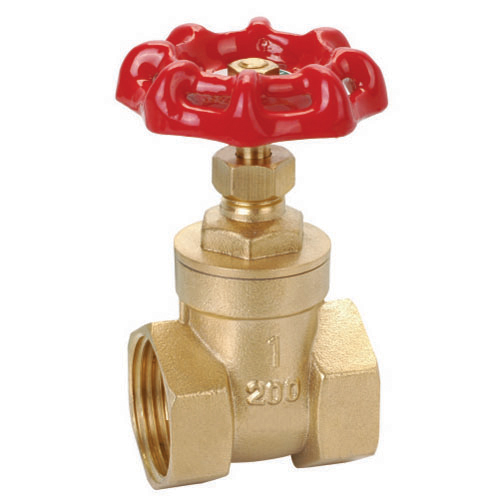 If there is no shut-off valve located on any one fixture make sure you go turn off the main water shut off valve immediately. This won’t solve the problem but it will be the best temporary fix before the professionals arrive. Have the plumbers help you locate all the shutoff valves in your home and have some labels to make life easier in the future. We hope all this information will help you in the future and to make a stressful situation less stressed. Why must i have a washing machine filter installed? There a couple reasons you should install a washing machine filter on the discharge hose. There a tremendous amounts of solids being discharged through your washing machine. Hard water from our cities will especially help create solid chucks. Having a water softener can help but not 100% of the time. Having a lint filter will not eliminate a clogged drain but will definitely help. We always suggest having your floor drain cleaned every time one’s sewer line is cleaned. Most people don’t realize all the debris that really grows and hardens in the floor drain which makes for further expense in the future. Having a clean drain will not only prevent backing up during that unwanted time but also helps with unwanted smells.